I am always saying this but I believe it strongly, The Addiction Recovery Community in Cape Town is amongst the best in the world. It may be because I came here from the UK where any recovery community is watered down and the only meetings or social events that I experienced were few and far between and often quite uninspiring in comparison to the vast variety on offer in Cape Town. The specific meetings that I sometimes refer to are usually Narcotics Anonymous (NA) and Alcoholics Anonymous (AA) though there are other sister fellowships for process addictions, specific addictions and eating disorders dotted around. I have had the pleasure to personally get to know a great number of the Cape Town Recovery Community very well during my five years here in recovery from a long term addiction to alcohol and other drugs and the number one thing that spurs me on and keeps me doing what I'm doing on a daily basis is the people in recovery. Someone once asked me what the most important thing in my own recovery journey has been and I answered just that, the people. Humans helping humans is the basic platform on which to build momentum in recovery. The old adage of one addict helping another is a simple yet extremely poignant notion. It is, in essence, a mutually beneficial relationship and seeing people overcome adversity and do great stuff with their lives, people who are also willing to give back, builds up hope and trust in the human race that is so often taken away from us in active addiction. This hope breeds confidence and confidence pushes us on to achieve incredible things. It steamrolls and remarkable changes begin to take place. This whole concept of addicts helping addicts is the model from which CapeRecovery was born and we have big plans ahead for engaging this vibrant group of individuals with some exciting new projects to go some way towards our ultimate goal of recovery for all, regardless of socio-economic factors. I learn from every one of these people in equal measures and above everything else, the people in recovery and specifically the addiction recovery community in Cape Town, is the single most important thing that keeps me clean and sober today. It certainly is a mixed bunch as well, because addiction doesn't discriminate, amongst these people there are so many differences yet the one obvious similarity they all share is the one thing that ultimately keeps them functioning as a unit and as people. They are all addicts of one variety or another but they are all addicts together and they all suffer from this debilitating, life altering disease, together. They ultimately recover together too. Because of these people and because of the program that we follow the end for those who really have a desire to get and stay clean and sober is not the inevitable jails, institutions or death but a life full of friends, happiness and, most importantly, hope. I didn't choose to be an addict, let us get rid of that old myth from the start, no one chooses a way of life based on fear, misery and self hate. Yes, some people choose to use drugs and can take them or leave them, in the case of the addict the addiction chooses them. The way of acting out because of the disease takes many different forms, drugs and alcohol being the symptom of the bigger picture. So, not by choice, I'm just thrust into this confusing world. A world where nothing feels right, every single thing is an uphill struggle and the search for a way out begins. I selected alcohol or any substance I could get hold of, others take different paths but we are all one in addiction, we have all felt that hopelessness and the emptiness that could never ever be filled whatever we did. What's the answer then? Certainly, I believe, it is dangerous to rely upon medical opinion solely, as many in positions of authority simply do not know what it feels like to be an addict and that's where the problem lies. I was ‘diagnosed’ many times with mental illnesses because people were looking for answers to problems, they wanted logic, they wanted closure but there was none. My suggestion and the CapeRecovery way to treat addiction is based on five ingredients that are vital for a prolonged recovery, get these right and I believe the client has the best possible chance. At CapeRecovery we believe that recovery is available to everyone who wants it and that's why we try to help anyone who contacts us and also why we involve the addiction recovery community in Cape Town as part of our service. Some people are fortunate to have the funds to attend luxury treatment centres and they do a wonderful job at starting the person off in the rehabilitation and recovery process but without the desire to fight this disease they have the same chance as anyone, sadly that is no chance, because the desire is the only thing that you truly need. Support is always available because of the size of the Cape Town recovery community and some people need more than others at the initial stage of the process, that's why we tailor our treatment to the individuals requirements to guide people through those early days of recovery, at the end of the day, the rest is up to them. We can then advise how to surround themselves with the right, likeminded individuals and that is where the real recovery begins. 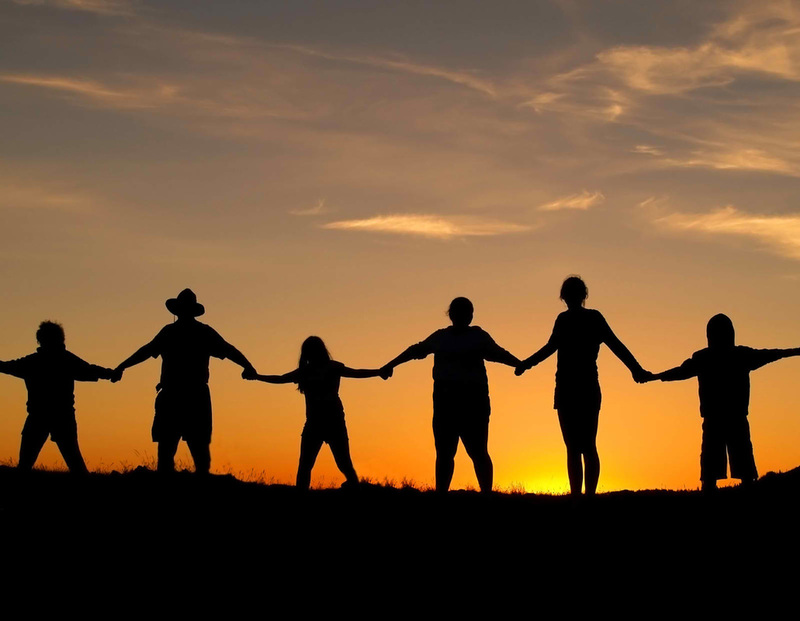 The Cape Town Recovery Community is an incredible recovery circle where people who are experienced in recovery are happy and able to help the newcomer. Whatever a persons budget, the recovery community is always an integral part of any CapeRecovery Experience, because they are what makes Cape Town the best place in the world to find authentic and fully supported recovery from any addiction, process addiction, dual-diagnosis issue or eating disorder! 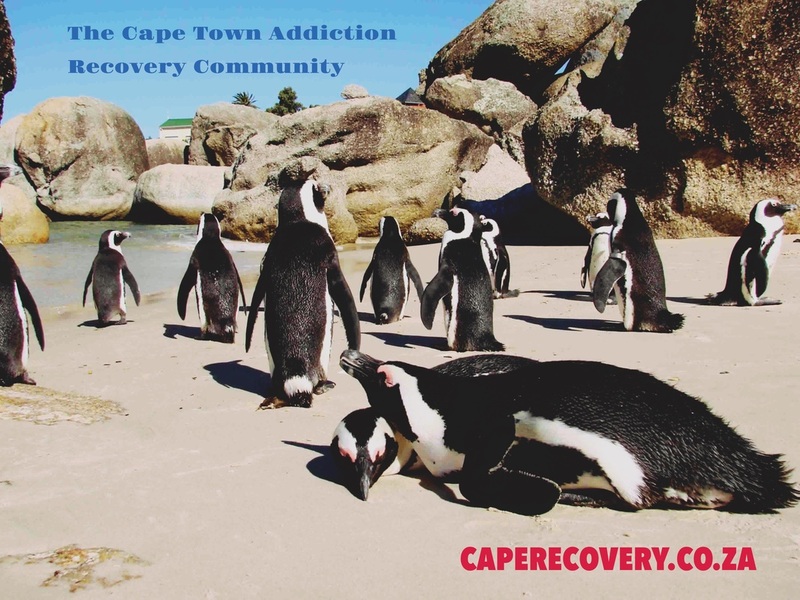 We have our unique CapeRecovery Experiences amongst the Recovery Community here in Cape Town for all addictions, behavioural addictions, dual-diagnosis issues and eating disorders from all stages of the process from primary, secondary and tertiary rehab to continued care and fully supported sober living. We also keep the family back home fully informed at all times. It is the only complete rehab and recovery package of it's kind!